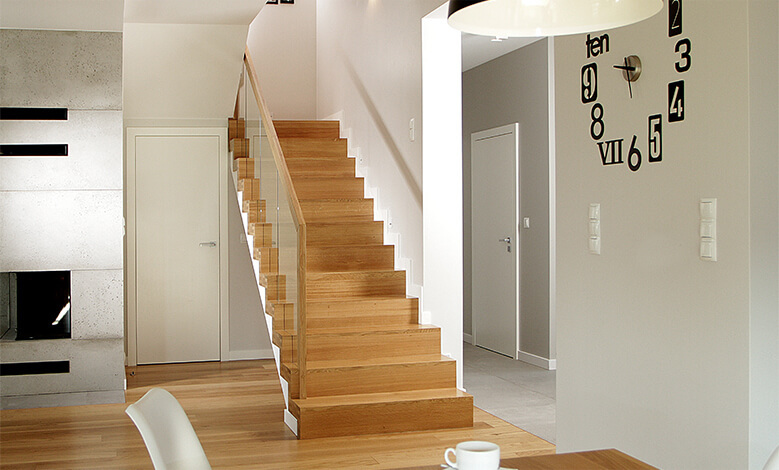 BIK - doors, windows, stairs - Polish producer of high quality wooden joinery. 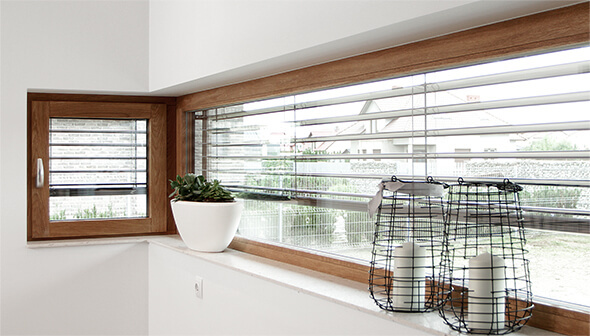 Broad and transparent offer of wooden and wood-aluminum windows. 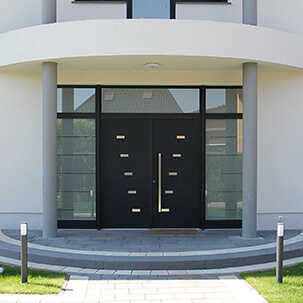 Broad portfolio of elements, unique appearance. Made with care to the slightest details. 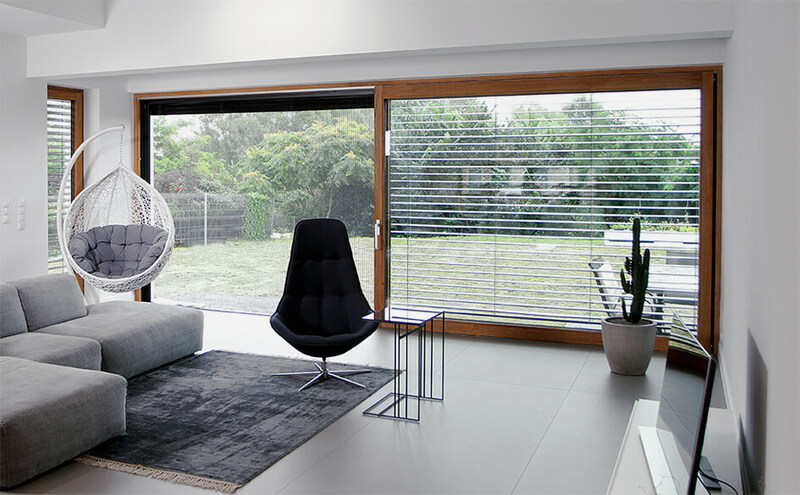 A modern showcase of your house. 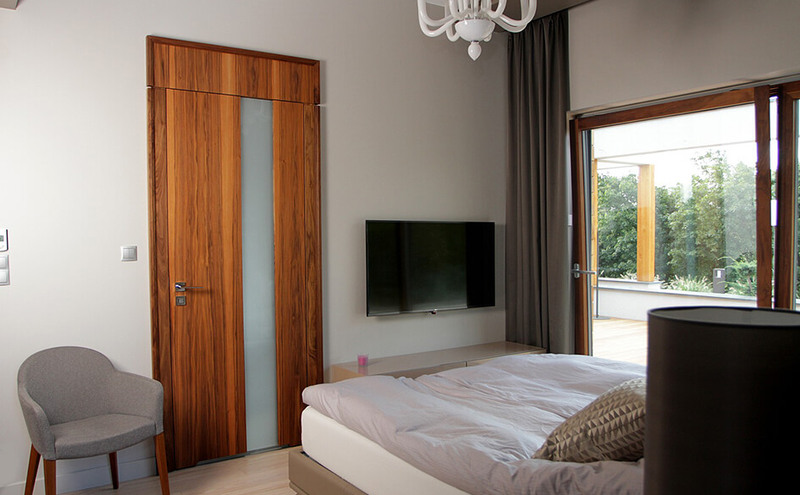 Check the offer of wooden and aluminum doors. 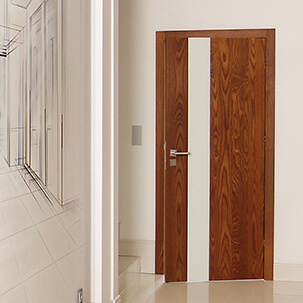 BIK offers modern, elegant and stylish designs. 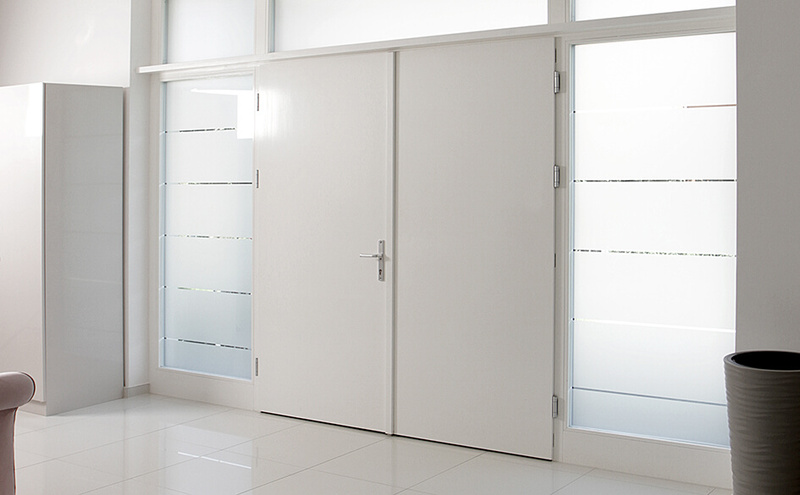 Review our offer of wooden doors, windows and stairs. 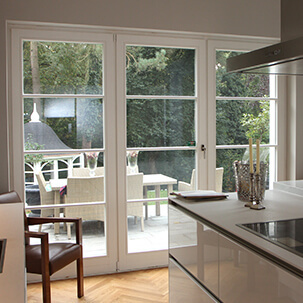 Select a realization best for you or create your own design, which we will help you realize! 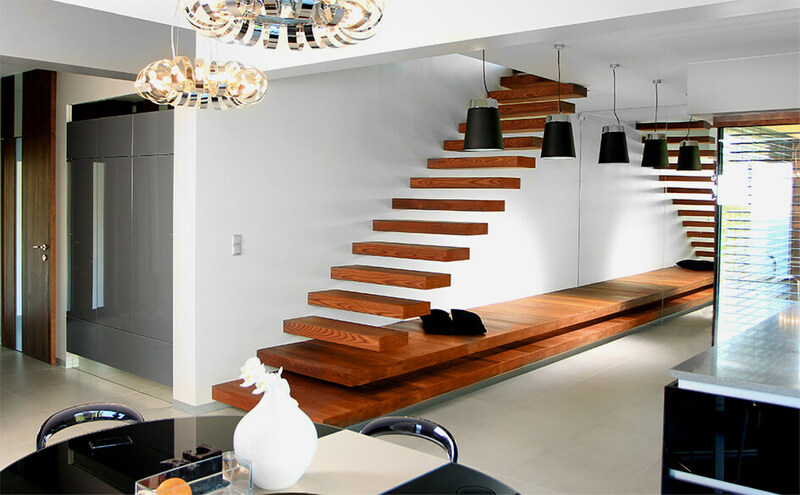 Our stairs meet all of the safety and aesthetics standards. 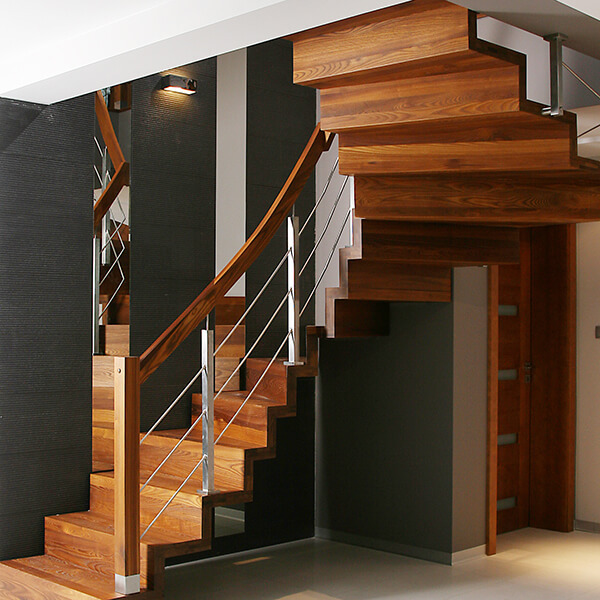 We offer the following types of stairs: winder, carpet, pin and spiral.